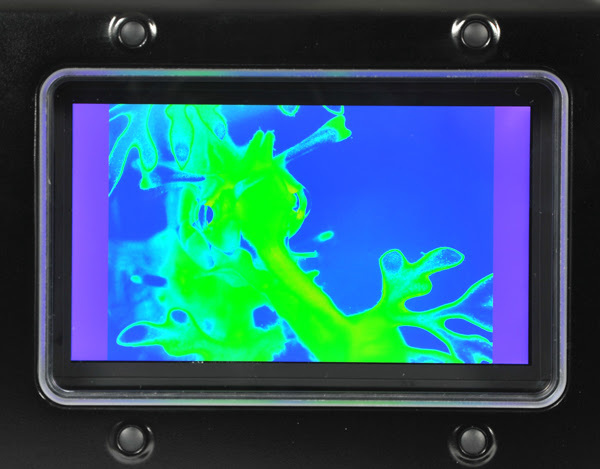 The monitor feels immediately familiar, almost identical in size to your favorite smart phone. 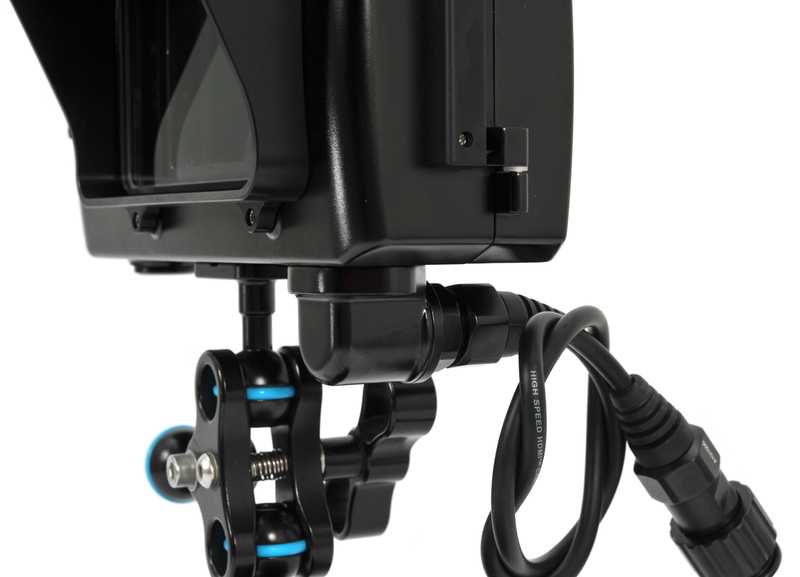 A rubberized joystick is used to effortlessly flip through video "pages". 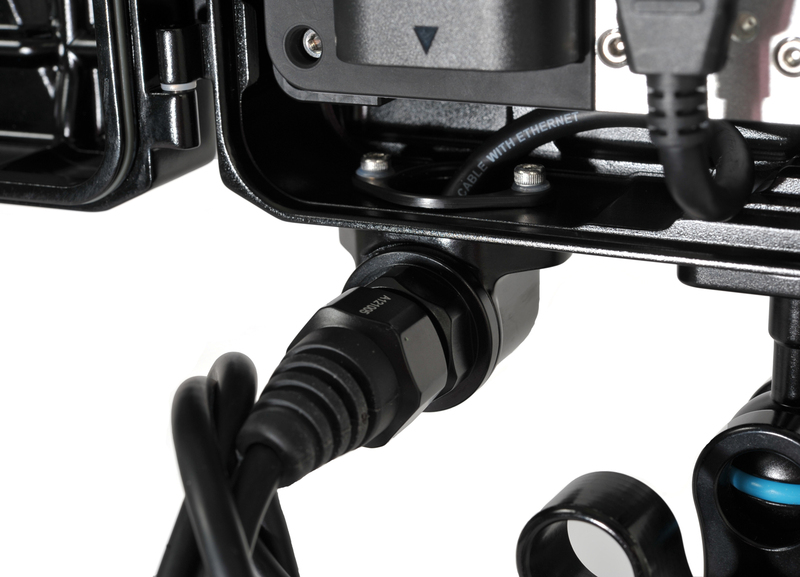 Each page accepts multiple imagine analysis tools, configured by the user for their individual needs. 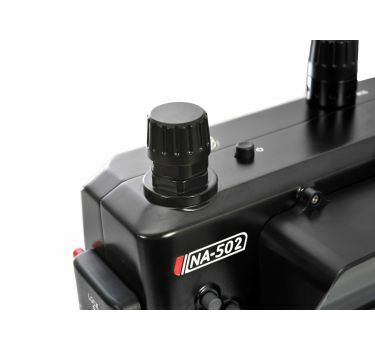 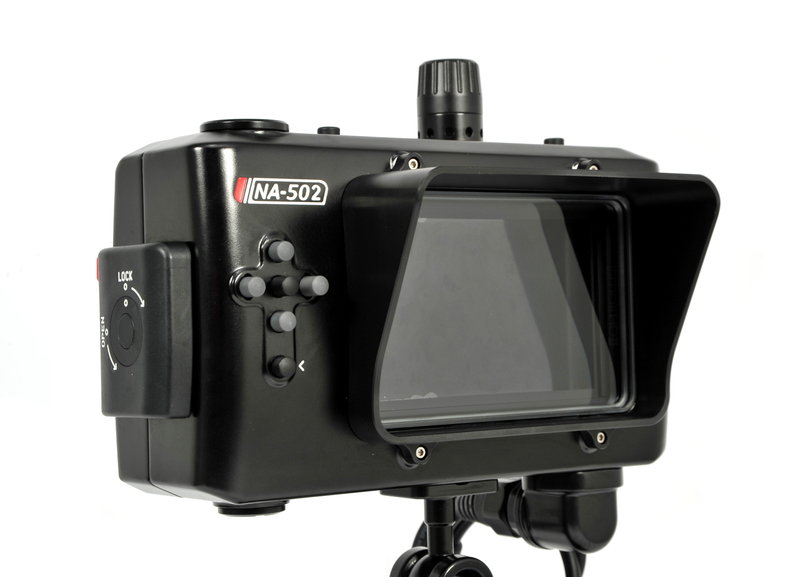 The NA-502 housing provides access to all monitor controls, and the complete menu system is available in the housing, and at depth. 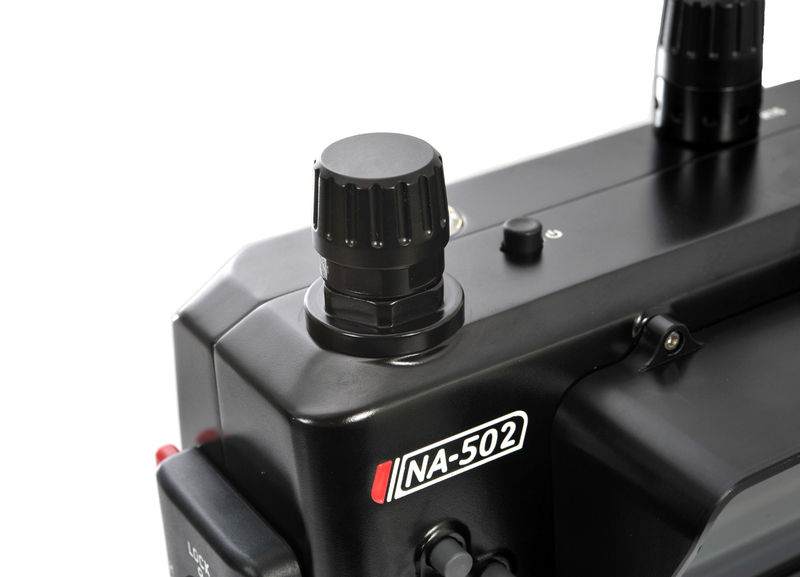 The joystick navigation system used by the 500 series monitors is translated to four directional arrows, a center select button, and the dedicated "back" button. 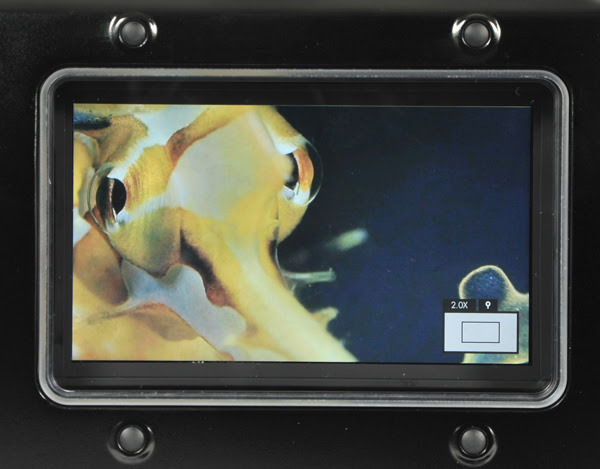 The interface is simple, but elegant, and perfectly suited to the underwater environment. 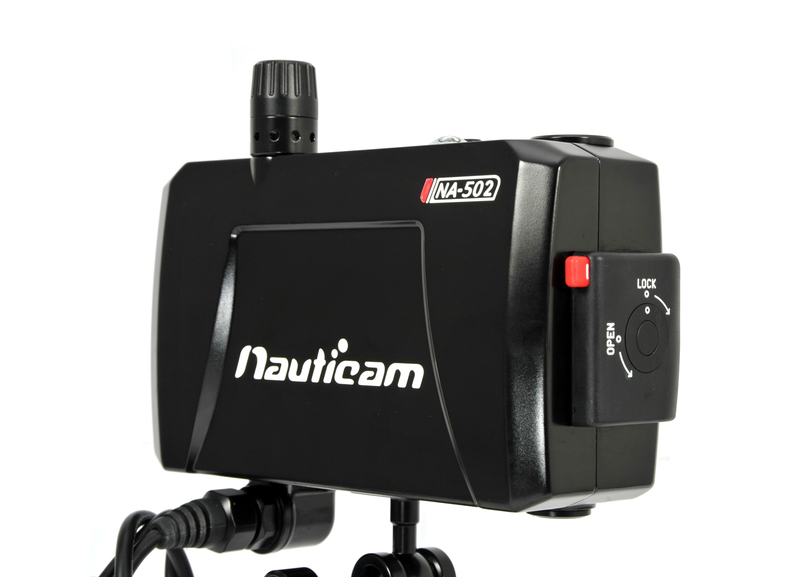 A Vacuum Valve, along with the Nauticam Vacuum Check and Leak Detection System is included as standard equipment. 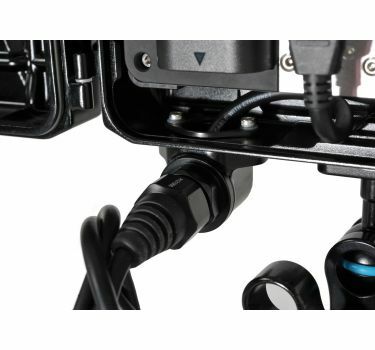 A temperature compensated monitoring circuit with LED indicator provides constant feedback about vacuum status. 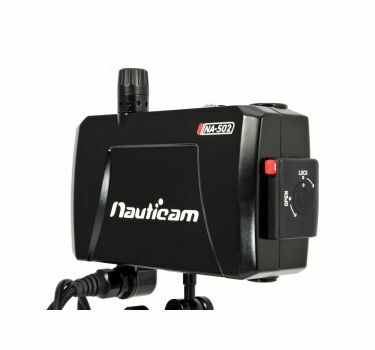 The green led means the system is safe to dive! 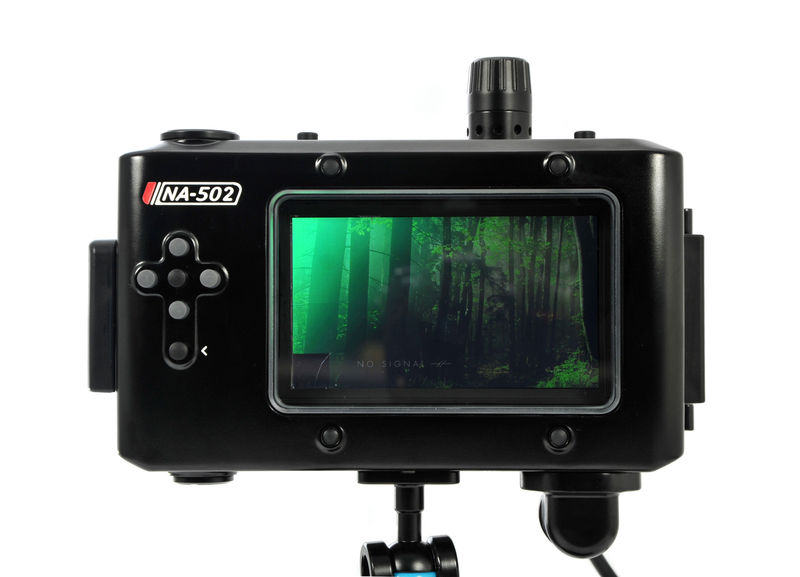 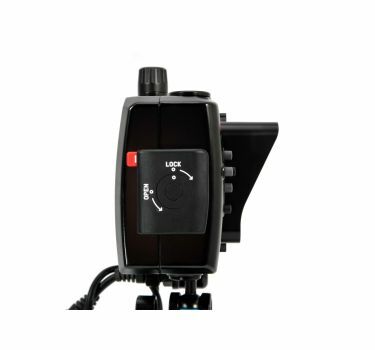 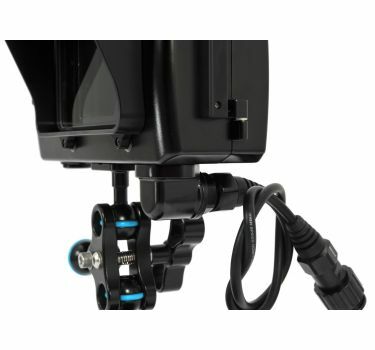 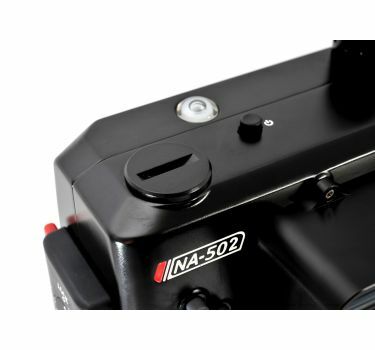 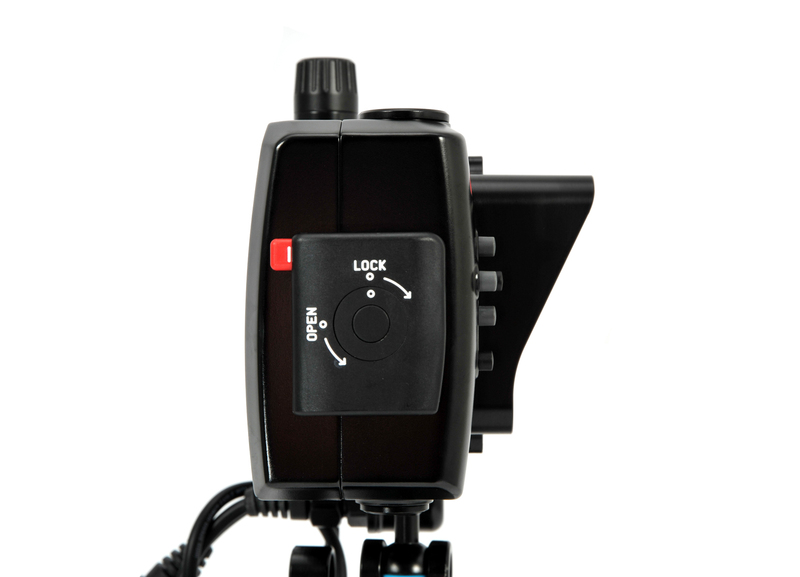 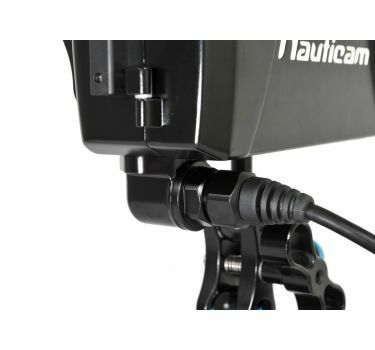 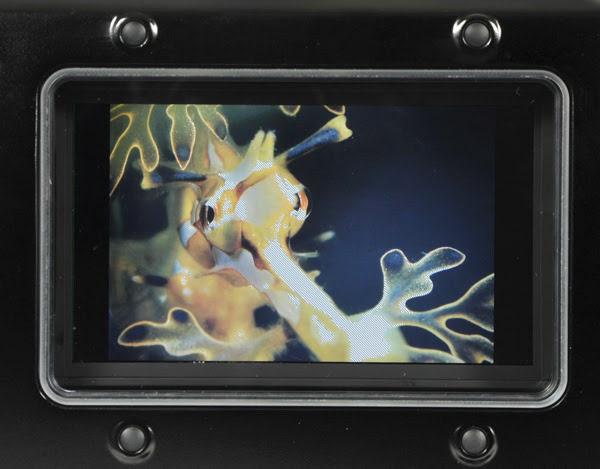 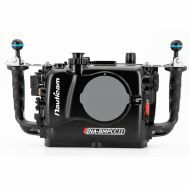 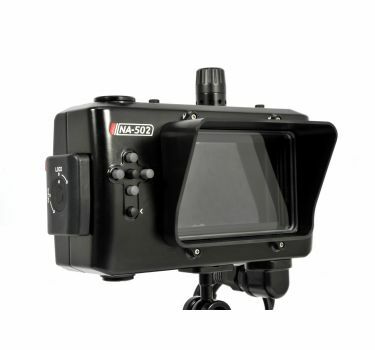 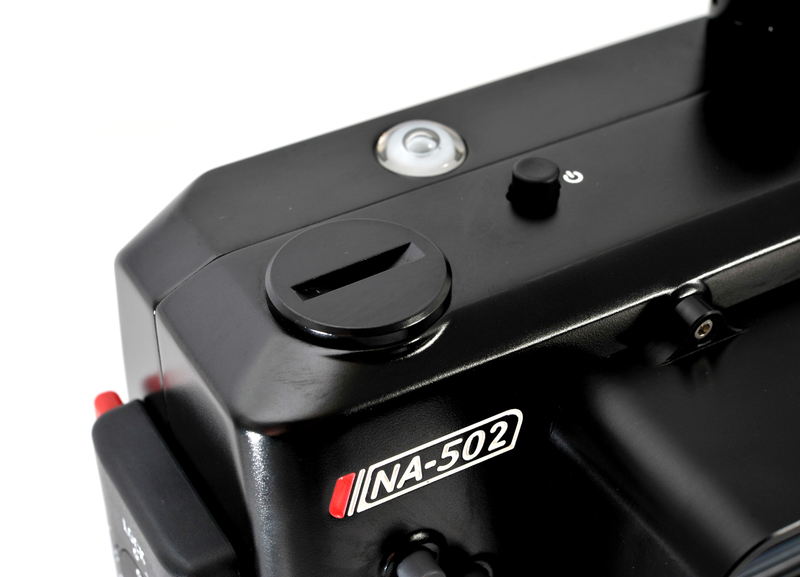 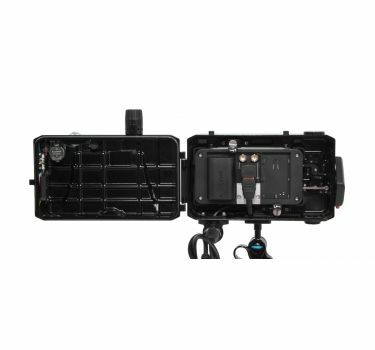 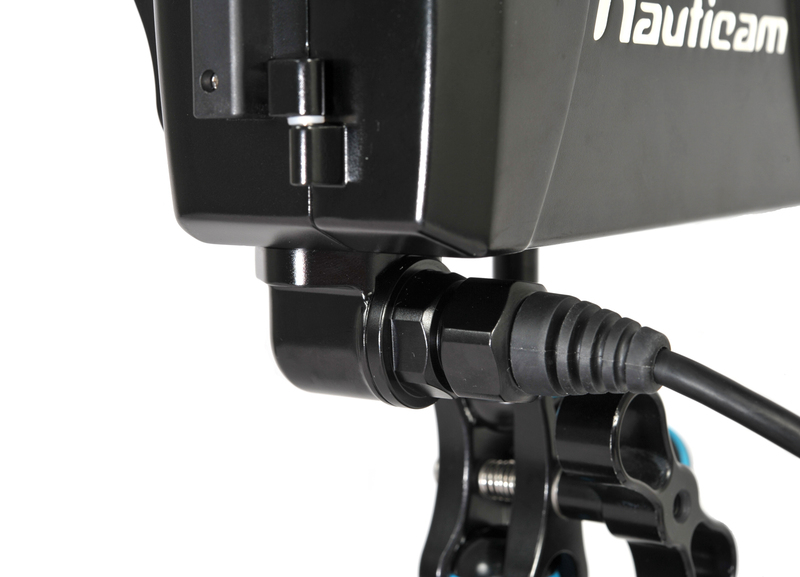 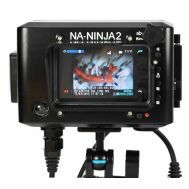 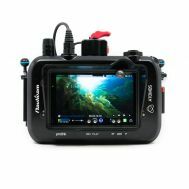 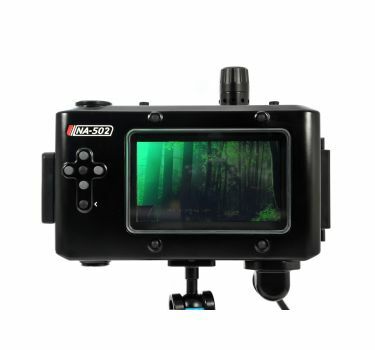 Nauticam NA-502 Underwater Housing for Small HD 501 & 502 Monitors from Nauticam on Vimeo.